H.G. Reynolds is a full-service general contracting and construction management firm with over $1 billion projects completed since 2000. We focus on constructing schools and other institutional buidlings. Since 1948, we have one way of doing things, the right way. At H.G. Reynolds we’ve been listening for over 70 years. That tradition has enabled us to maintain long term relationships with repeat subcontractors and enabled detail analysis of drawings and specs to ensure cost and design efficiency. 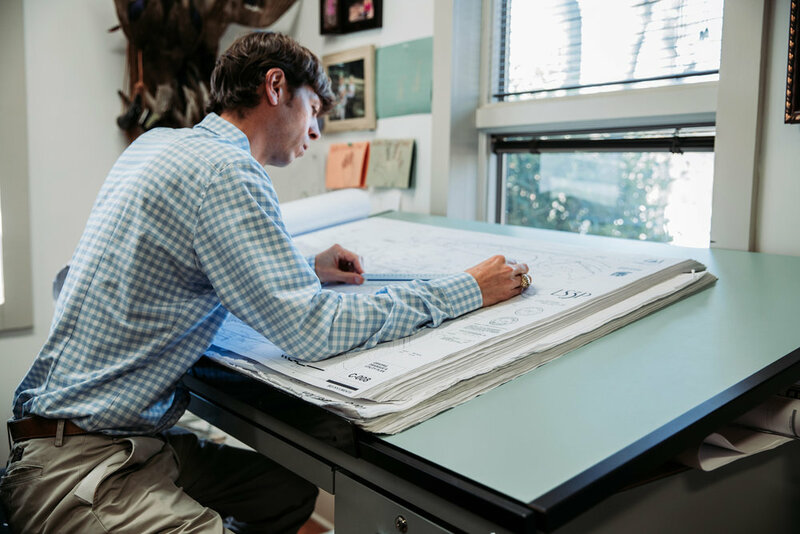 Our long-term relationships with architects and engineers strengthens the bond between our team and a project's design team. North Augusta High School is a CM@Risk project replacing the existing school in multiple phases. In Phase 2, the new construction is adjacent to the Science and Technology Building that our company completed in May 2015. The new Leavelle McCampbell Middle School was a 125,000 sq. ft. CMR project replacing the existing school, which was built in 1922. This project was phased into an Early Sitework Package and a Building Package to allow for an earlier start. Ready to start building the future?